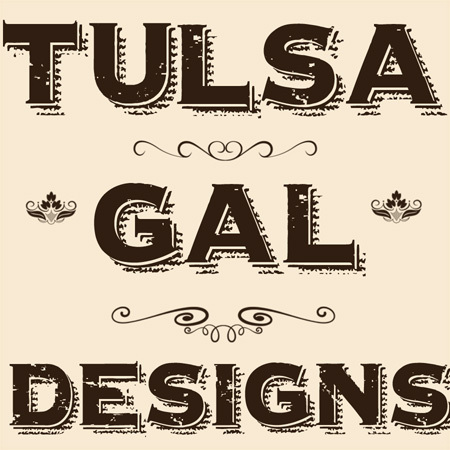 Tulsa Gal Designs: Thank You West Elm Tulsa- What Fun! Thank You West Elm Tulsa- What Fun! I want to tell you about Pop Up Shops: They’re kinda fun! I was delighted when I was contacted by Katie from the West Elm Store in Utica Square and invited to do one of these. I had seen a couple of them before and it really fits this Mimi’s schedule and life style: A few hours. Inside. Sitting in a comfy chair! The staff at this store were SO GREAT and helpful in styling my wares- as well as pointing out to customers when they walked in that we (there was also another pop up vendor from Stella & Dot) were there. I did sell some pillows and towels but more importantly to me was meeting people that were so friendly and fun to visit with! It really validated me and those are the kind that are PRICELESS. They inspire me to keep making things! I met some of them Saturday- now who could ask for more? 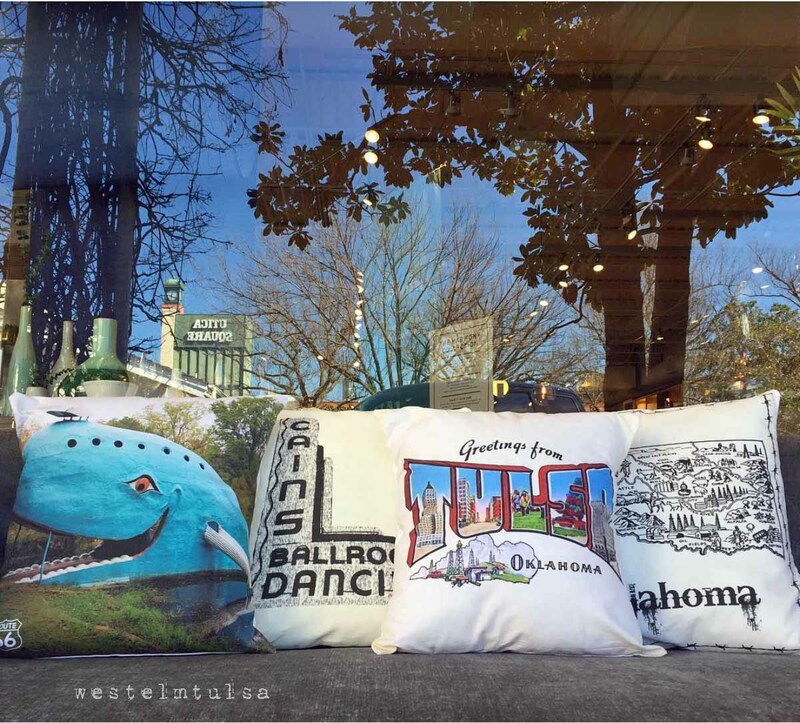 Thank you West Elm Tulsa! You guys made it so easy & fun! P.S. The remainder of my inventory from this event will be split between the Made:Tulsa Shop downtown and the Lokal and Main Shop in downtown Jenks, America- thanks!